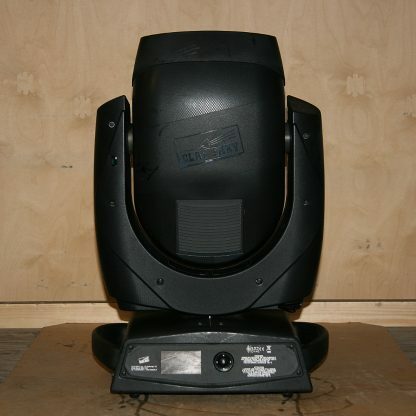 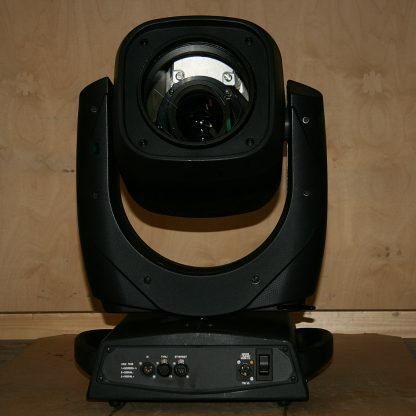 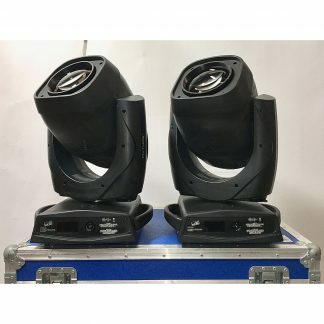 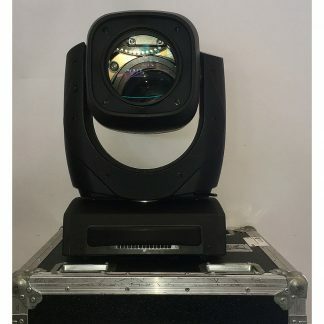 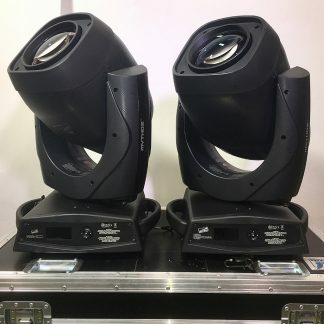 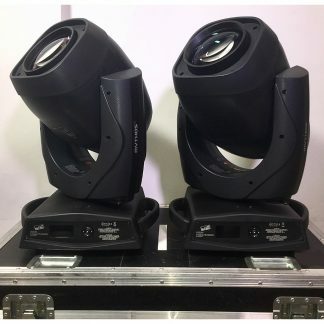 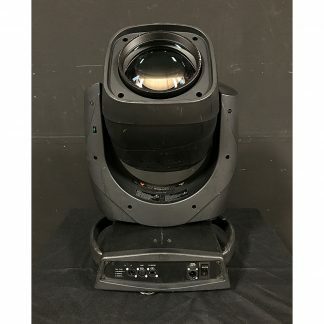 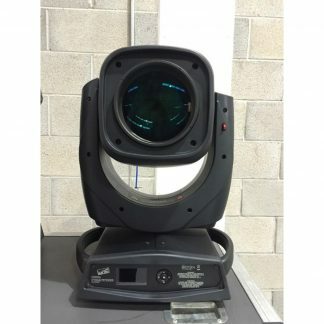 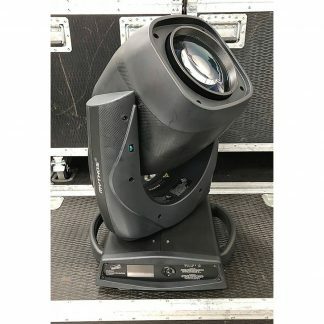 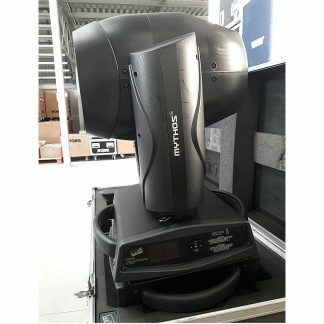 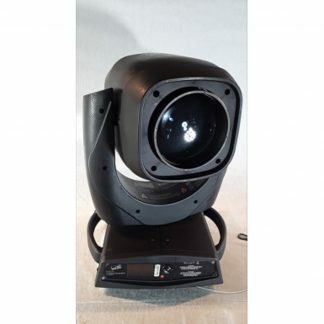 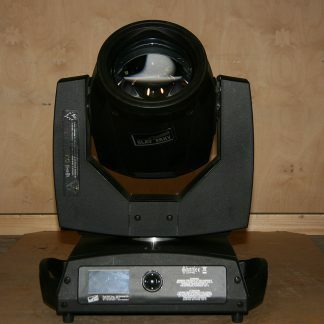 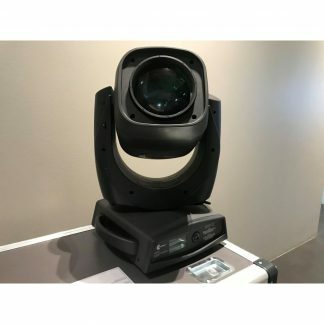 For sale used Clay Paky Mythos MK1 (Moded to MK2) Lighting Fixtures in excellent condition. 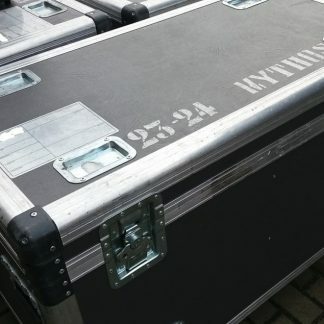 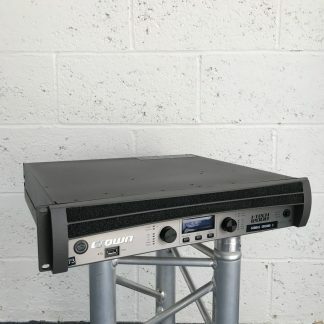 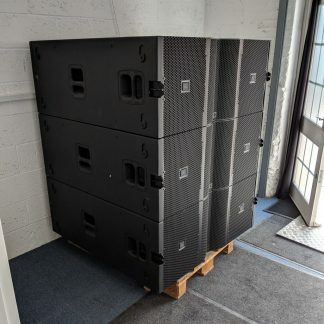 Sold in pairs with flightcase, clamps & power cable. 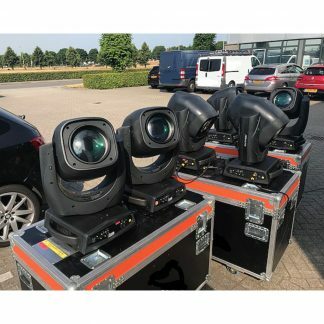 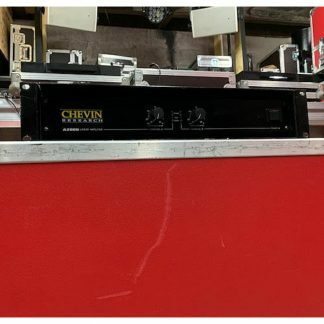 Used Clay Paky Mythos MK1 (Moded to MK2) Lighting Fixtures. 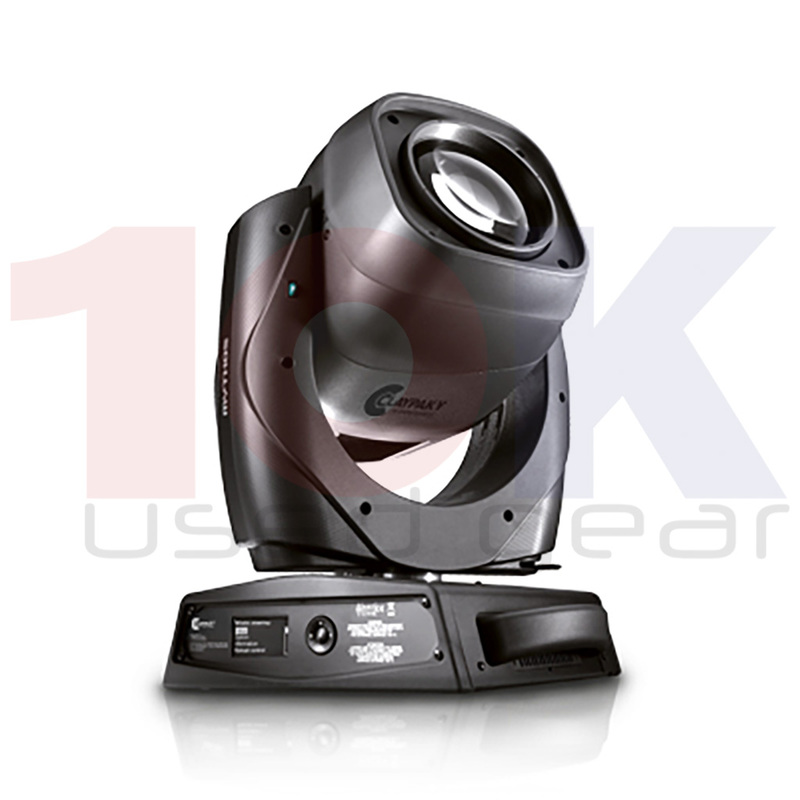 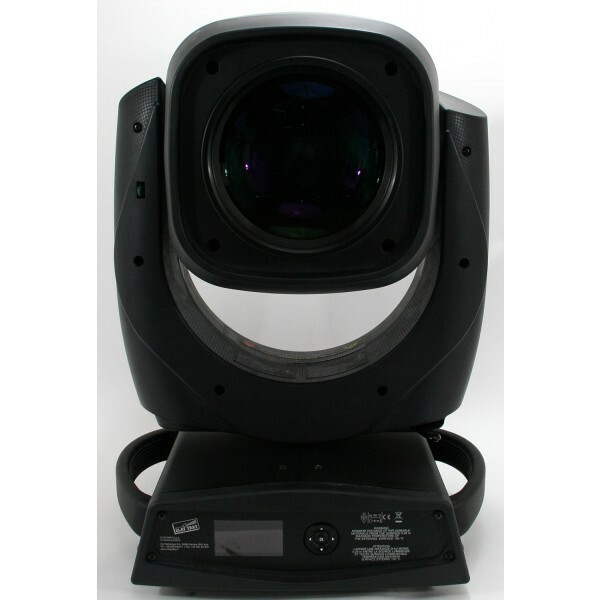 Clay Paky Mythos 2 is a hybrid moving head lighting fixture wich ensures the extraordinary performances. 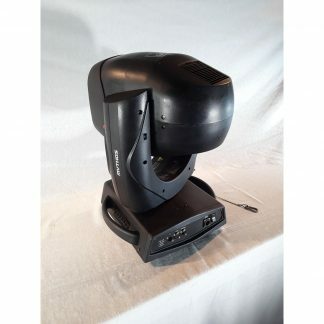 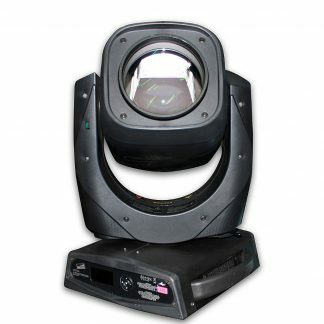 Clay Paky Mythos is a hybrid moving head luminaire.